Home Our Providers Rachel Tuer, D.P.M., F.A.C.F.A.S. Rachel Tuer, D.P.M. is a board certified foot surgeon specializing in podiatric medicine and surgery at the Robinwood Orthopaedic Specialty Center Division of The Centers’ in Frederick and Hagerstown, Maryland. 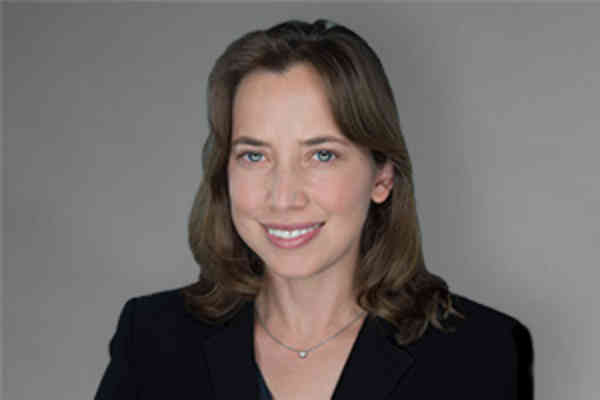 Dr. Tuer completed her undergraduate studies at the University of Virginia and earned her medical degree from Temple University School of Podiatric Medicine, securing a four year surgical residency at Temple Health Systems. Her training included adult and childhood podiatric diseases, deformities, trauma, and complicated infections. During her fourth year, Dr. Tuer was Chief Resident of Podiatry, gaining hands-on surgical experience. Temple University School of Podiatric Medicine; Philadelphia, P.A. Temple University Health System; Philadelphia, P.A.